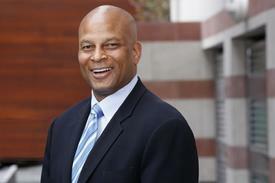 Ex-49er Ronnie Lott stars in Fresno business forum | CVF Capital Partners, Inc.
Former San Francisco 49ers defensive back Ronnie Lott believes the lessons he learned during a Hall of Fame playing career have served him well during his post-football career as a successful entrepreneur. Lott will share those insights Tuesday, when he delivers the keynote remarks for the Central Valley Venture Forum, a conference for businesses and investors at the Save Mart Center. Lott’s speech is slated for 10:30 a.m.
Not that business is necessarily a matter of tearing into a running back or wide receiver. But, Lott said, being an entrepreneur requires the same kind of toughness and courage as playing football at the highest level. “The way I played, the way I hit, I’ve seen a lot of entrepreneurs who were just as demonstrative, just as talented and just as aggressive,” he said. Lott, who now owns several automobile dealerships and manages a multibillion-dollar portfolio of private-equity investments, is the headline attraction in a daylong program that includes panels on female business leaders, the growth of Hispanic businesses and how small businesses can attract investment capital. 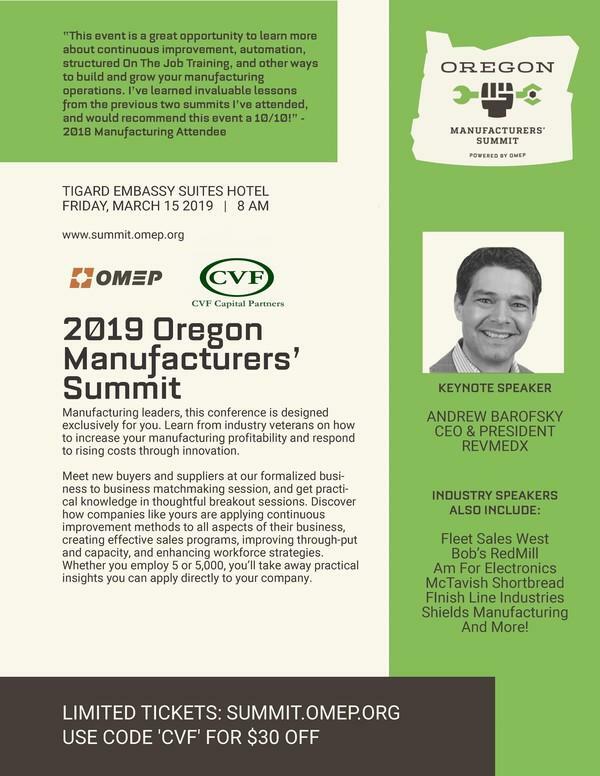 Economist Jeffrey Michael, director of the Business Forecasting Center at Stockton’s University of the Pacific, is the luncheon speaker for the conference. The event is organized by California State University, Fresno’s Lyles Center for Innovation and Entrepreneurship and the Central Valley Fund, a venture capital investment fund for small and midsized businesses. When: Tuesday, 8:30 a.m. to 5 p.m.
Who: Speakers include former San Francisco 49er and Pro Football Hall of Fame defensive back Ronnie Lott at 10:30 a.m., and University of the Pacific economist Jeffrey Michael at 12:15 p.m. Valley Entrepreneur Showcase competition, 2:45 to 3:45 p.m. The reporter can be reached at (559) 441-6319, tsheehan@fresnobee.com or @tsheehan on Twitter.